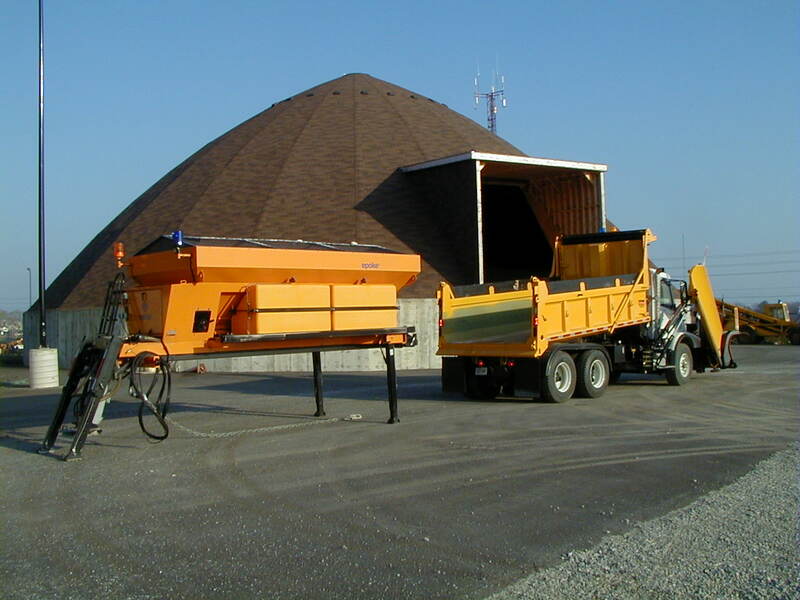 SIRIUS S4900 Combi spreader covers all types of winter road maintenance due to its numerous combination options. 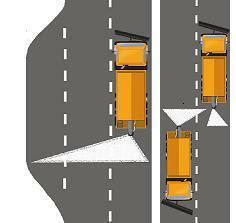 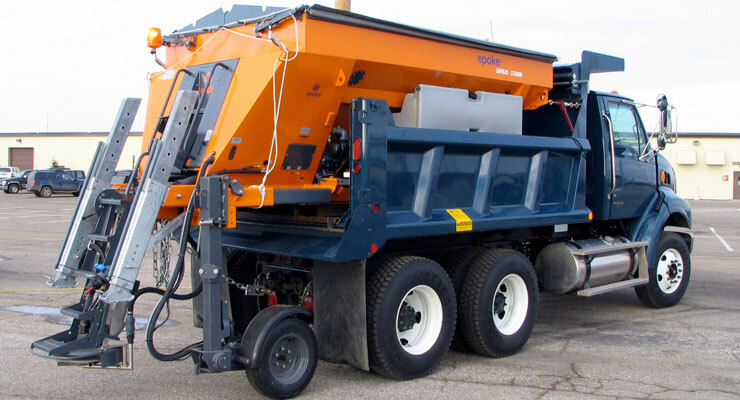 The 4900 combination spreader serves three roles on just one chassis. 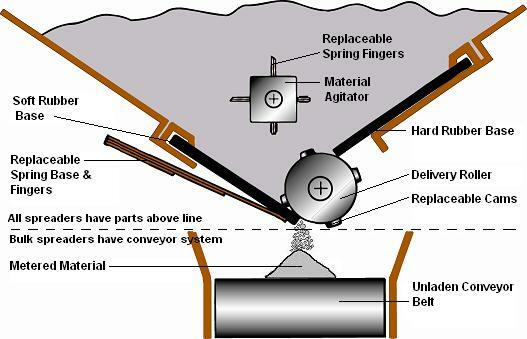 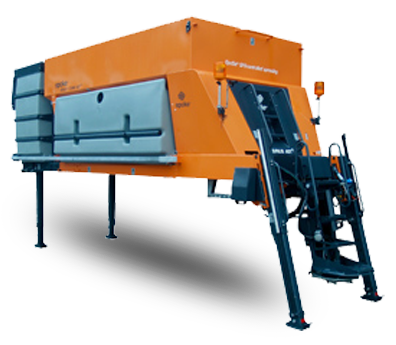 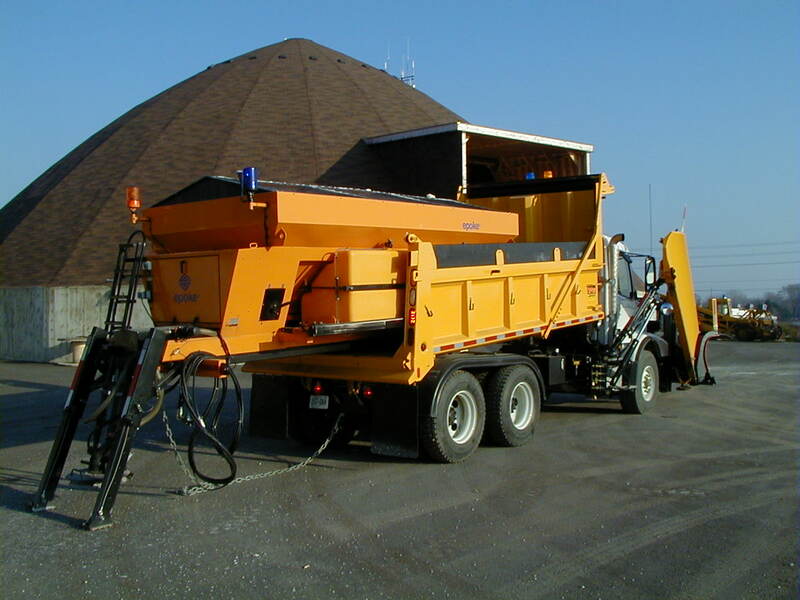 It’s a highly capable, large volume anti-icing spreader AND a high capacity dry and prewet material spreader. 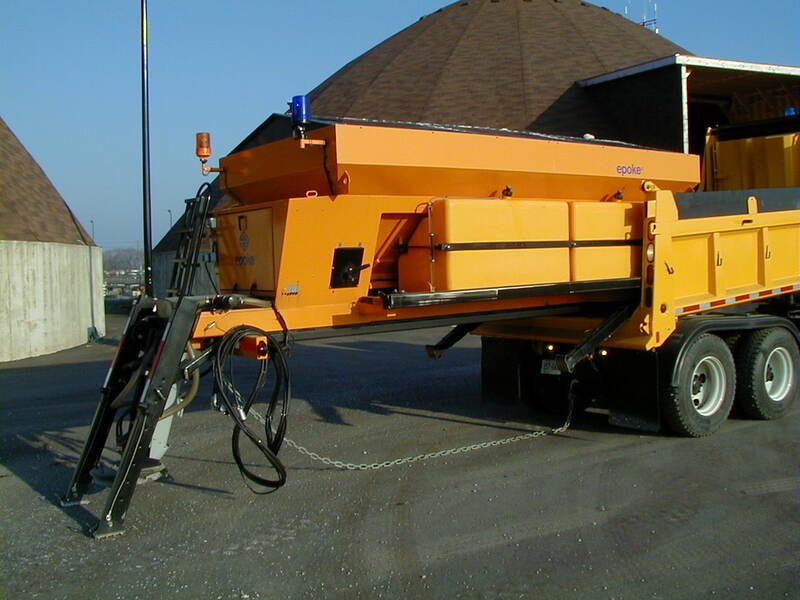 The 4902 combination spreader is similar to the 4900, but has the ability to do high speed (up to 55 mph/ 90km/h!) 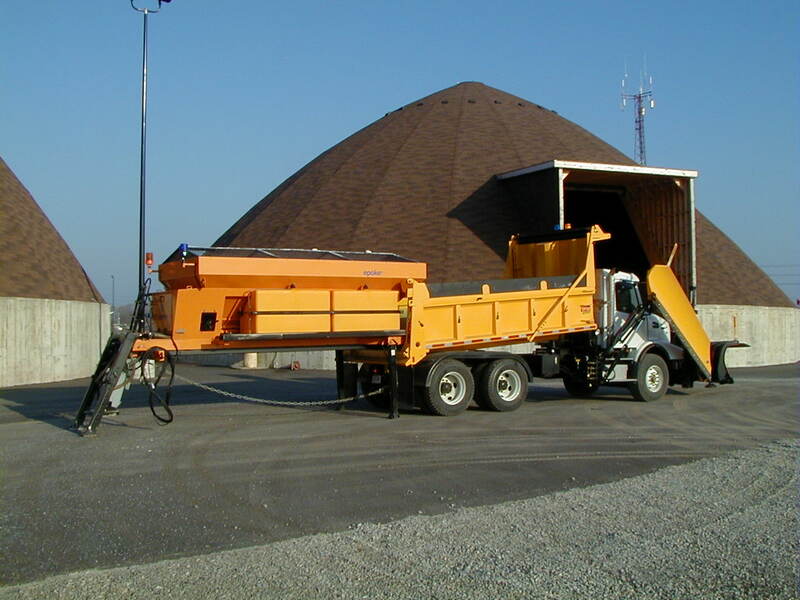 anti-icing application. 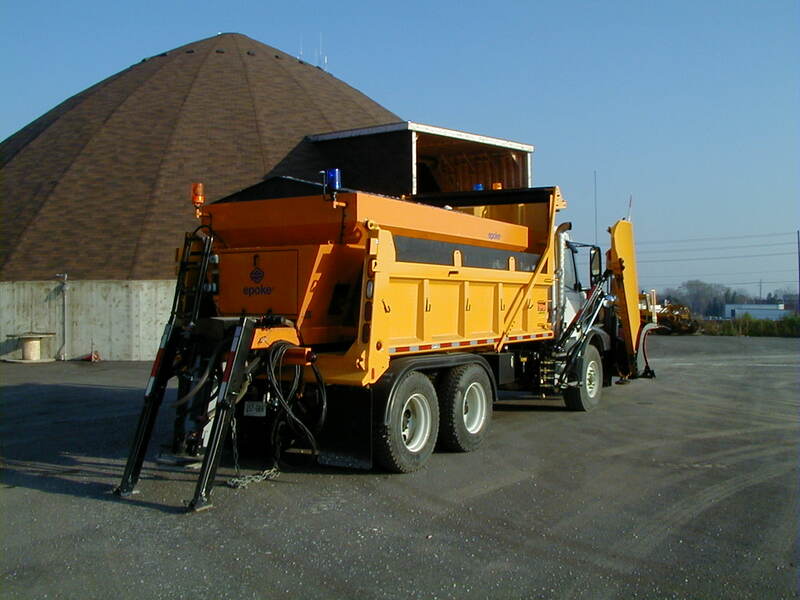 The 4902 offers unparalleled versatility for anti-icing from parking lots to side streets with the added capability of high speed coverage on multilane highways or airport runways.